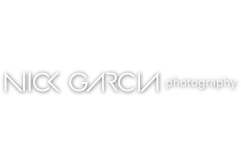 Miami Hair, Beauty & Fashion by Rocco Donna began more than 10 years ago in Miami, FL. 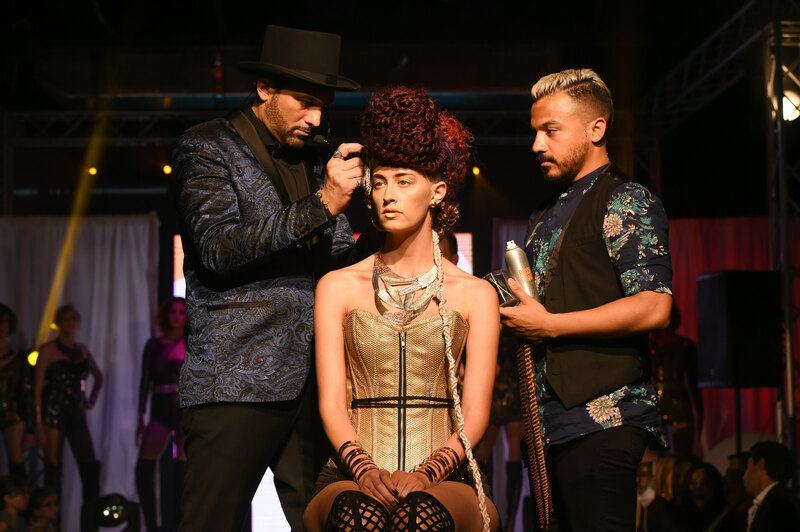 The event was created to celebrate the beauty, the creativity and the talent of stylists, make-up artists, designers and luxury brands from all over the US. 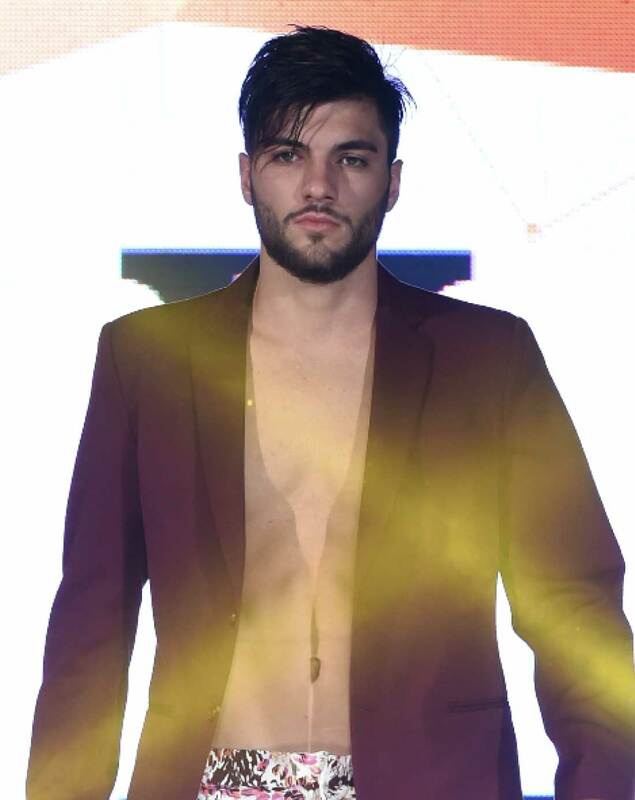 Our GUESTS also have the opportunity to learn about new trends and cutting-edge styles through the latest collections of established designers who will present their work on spectacular runways in the vibrant atmosphere that Miami is know for. 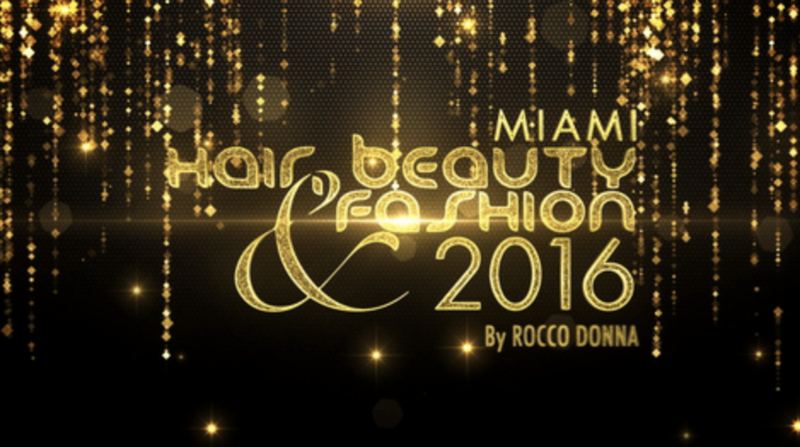 Miami Hair, Beauty & Fashion by Rocco Donna is a great platform for brands to reach their target audience, interact and engage with them. In honor to the 10th Anniversary, MHBF has innovated with a new powerful creative concept: DECADE – is an exploration over time of how sophisticated trends have evolved during each year. 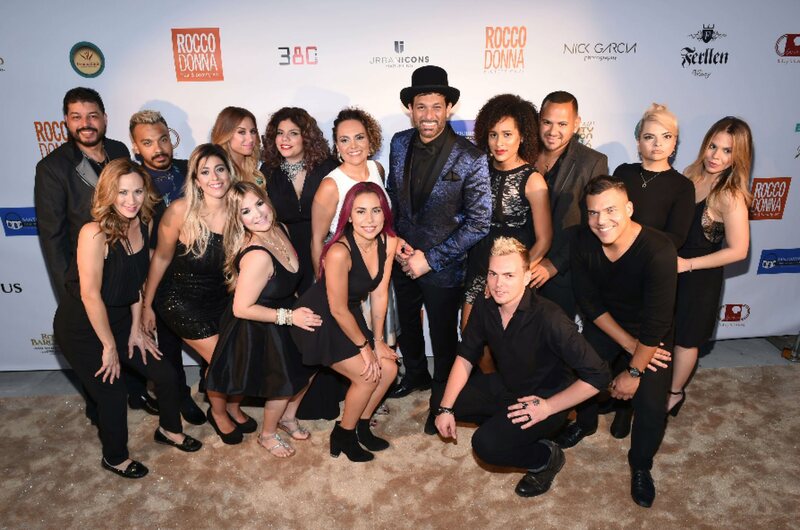 Just as in years past, some of the most recognized celebrities in the Latin industry assisted to Miami Hair, Beauty & Fashion 2016 showing their support with their participation and reinforced the events credibility and ambiance. 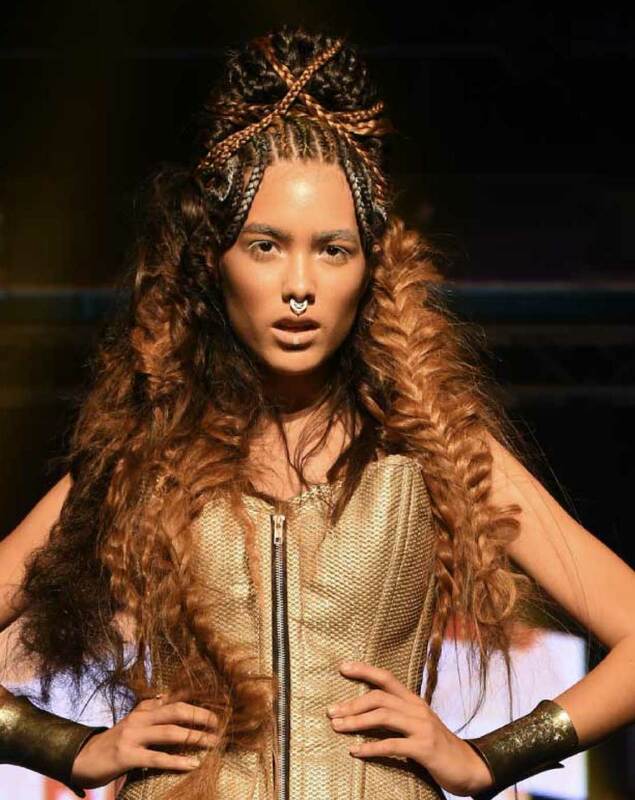 Multiplying the reach of this event over media coverage, making it one of the most expected and relevant events in the fashion and hair-styling industry for Miami and Latin America. Want to be part of MHBF? Become a Sponsor.